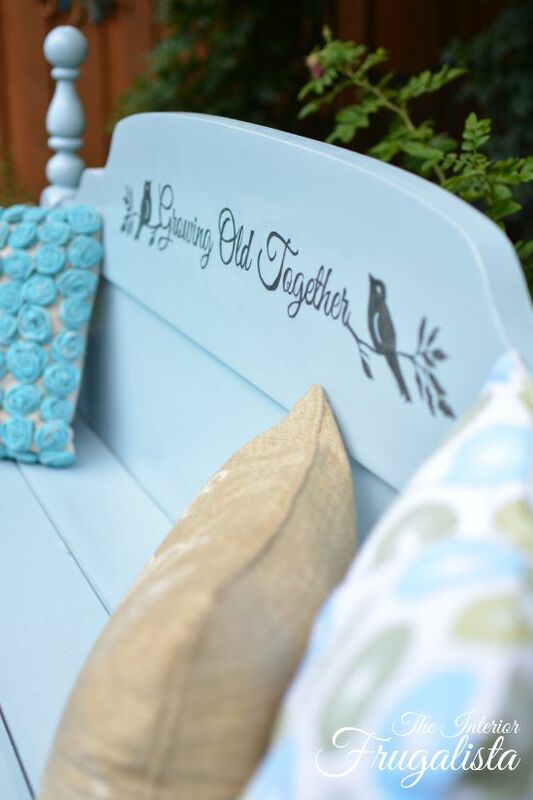 It doesn't take long reading my blog to figure out how much I love adding graphics to my furniture makeovers. They add that extra touch to the right piece. I'm often asked how I create them and each time I have to rack my brain (which ain't what it used to be) to remember what project post(s) I included a tutorial. 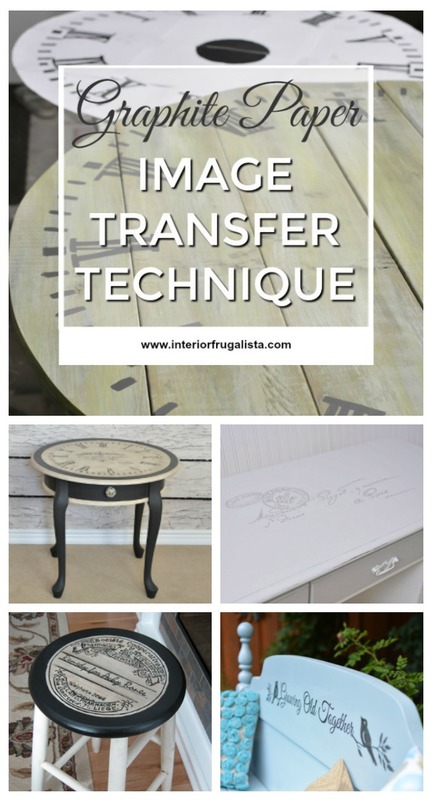 I thought it was about time I wrote specific, easy to follow tutorials on my favorite image transfer techniques so they would be easy for you to find when needed. I'm starting with my all-time favorite image transfer technique using graphite paper. While it may look daunting, I promise you it's actually very relaxing. I go into a zone, like a meditative state, sometimes for hours lost in the process. I have been known to completely lose track of time and forget to eat, which speaks volumes because this gal likes to eat. 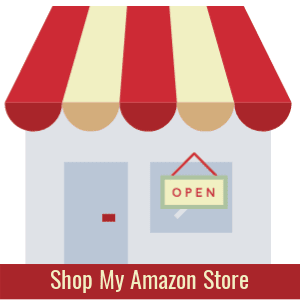 Download or design your own digital graphics. My favorite source for graphics is The Graphics Fairy where you can find hundreds of free graphics. Print the graphic to fit the piece you're working on. To enlarge a graphic for larger pieces, create poster-size printables in Block Poster. You choose the size and it prints on multiple pages that you tape together. Slip a sheet of graphite paper (or carbon paper) behind the graphic. 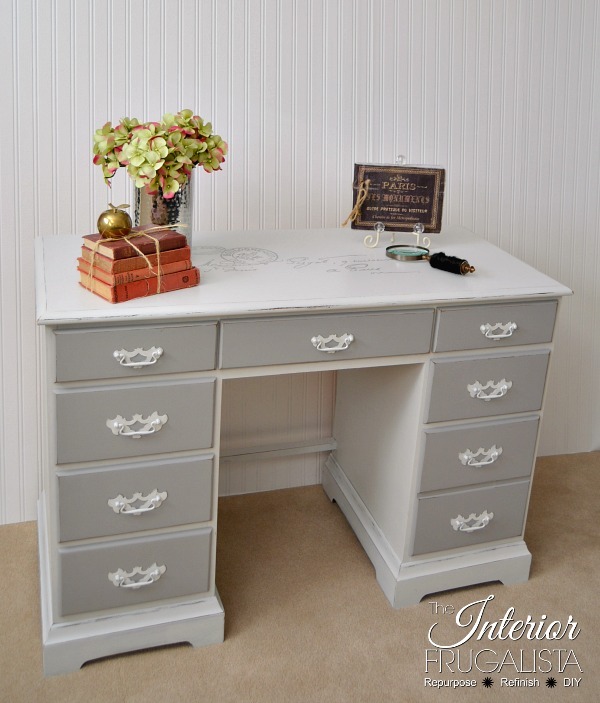 Line up the graphic onto your furniture and hold in place with low tack painter's tape. 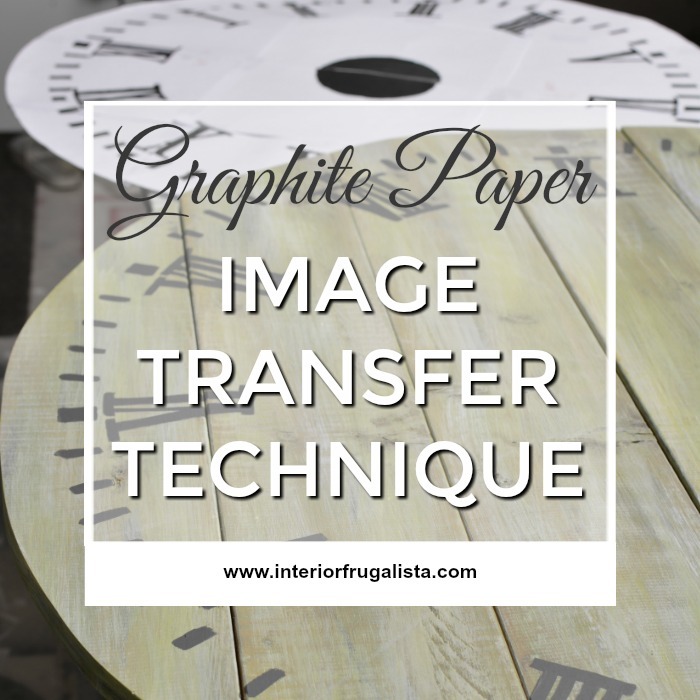 Trace the graphic with a pen, pressing firmly to get a good transfer. Use a colored pen to make it easier to see where you have traced to avoid missing spots. Remove the template and tracing paper. 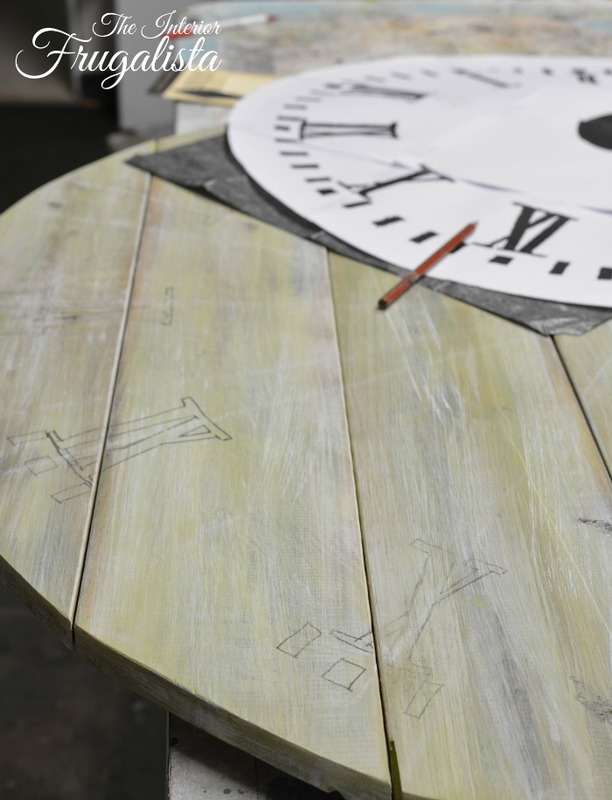 With a fine or extra fine paint pen or script liner art brush and acrylic craft paint or chalk paint, slowly and carefully paint over the traced graphics. If you're using a script liner brush, you may want to practice first but it does get easier with time. I've included some helpful tips below. 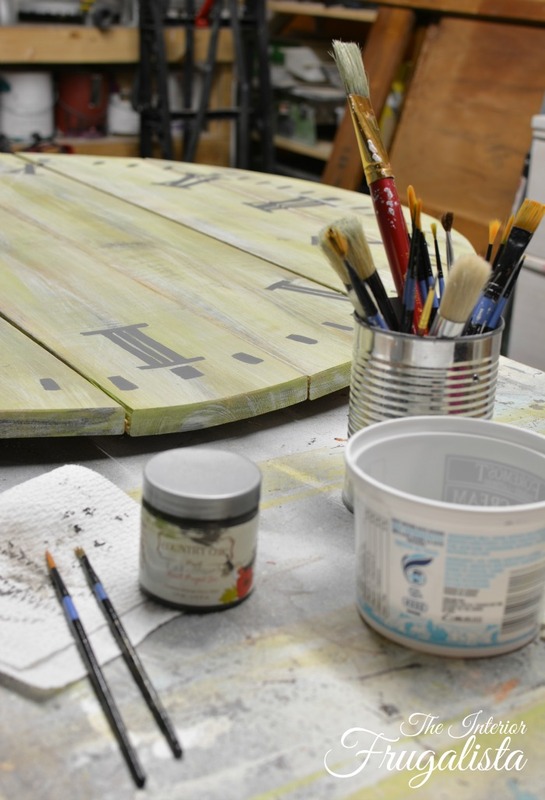 Once the paint/ink is completely dry (read product label) apply a protective finish. Tip 1: Don't load too much paint on the brush. 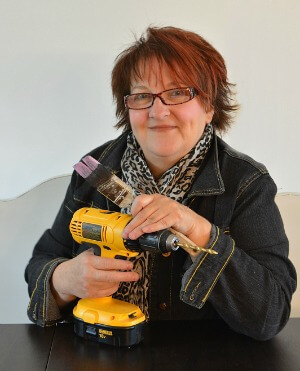 Tip 2: Play with the pressure applied to the bristles. The lighter the pressure, the thinner the line. 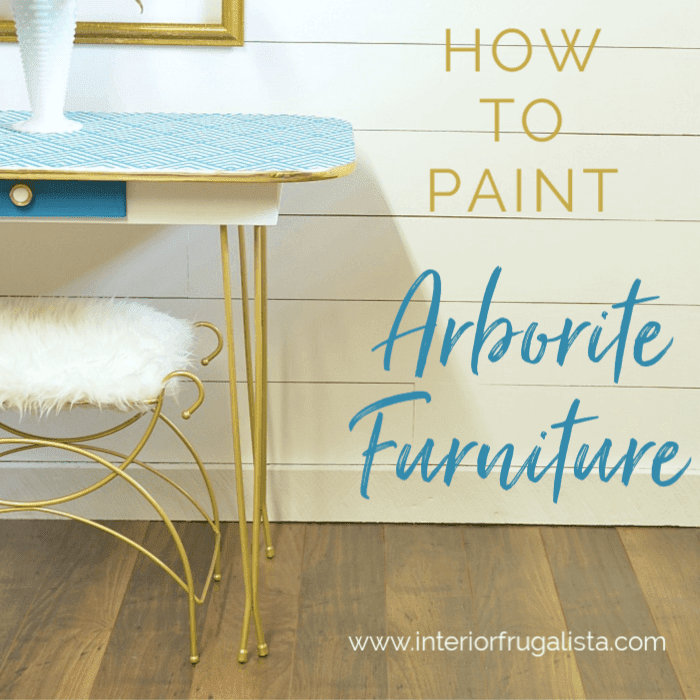 Tip 3: Avoid lifting the brush until needing to load more paint. Tip 4: Rest your wrist for more control and to steady a shaky hand. 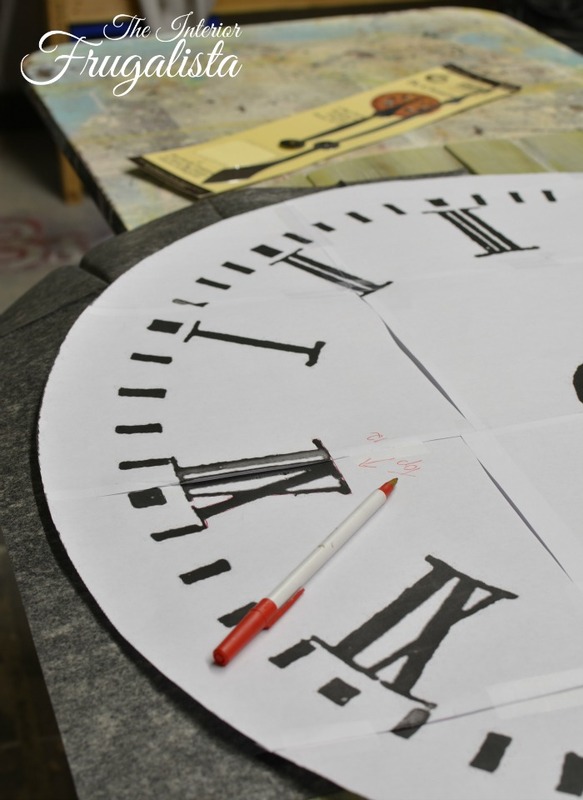 In my Large DIY Plank Wood Clock post, is an example of an enlarged poster size printed graphic transfer using this technique. 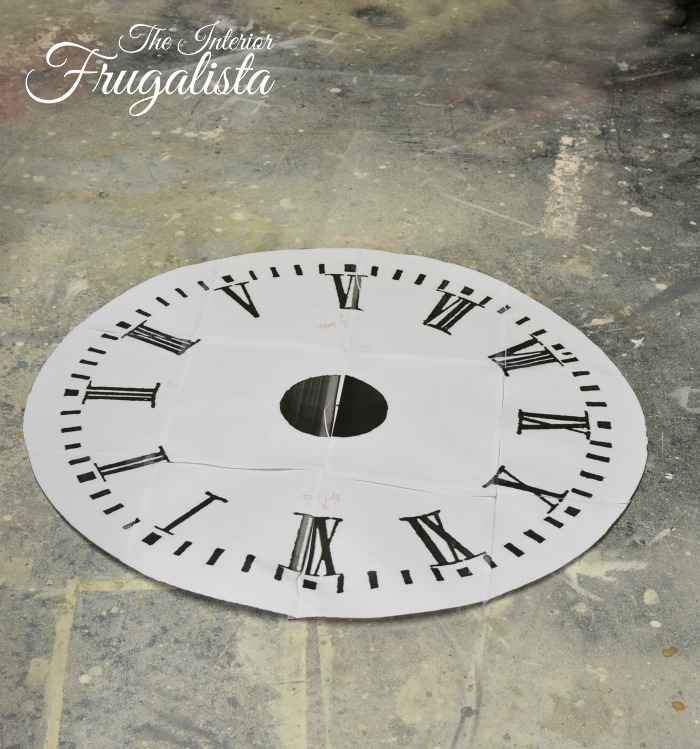 The clock face was printed on 8 sheets of paper, taped together and cut accordingly. 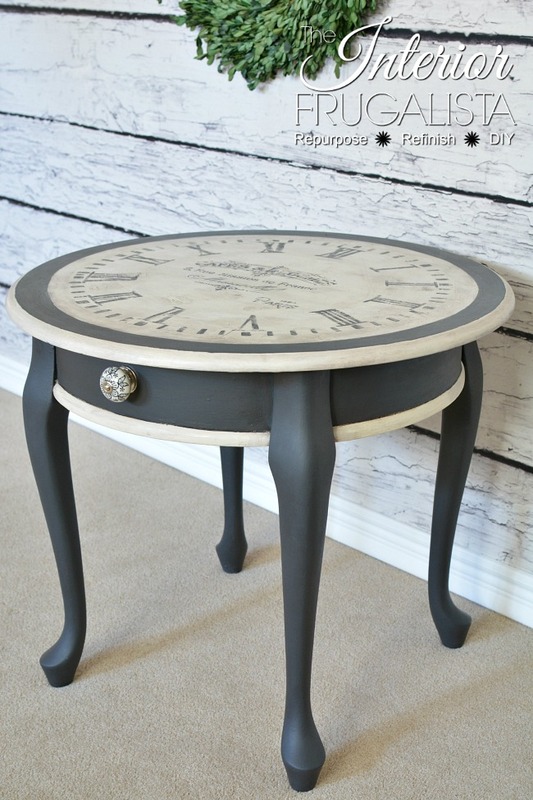 Here are some furniture makeovers where I used the graphite paper image transfer technique. Press the links under each photo to visit the posts. I hope you found this tutorial helpful. Please share it with a friend and/or save it on Pinterest for easy reference. If you have any questions about this graphite paper technique, please leave them in the comment section or drop me an email by pressing the "Contact Me" button at the top of the blog.